Trophy Ridge is a place for serious deer hunters to gather and hunt on Newaygo's finest hunting grounds. 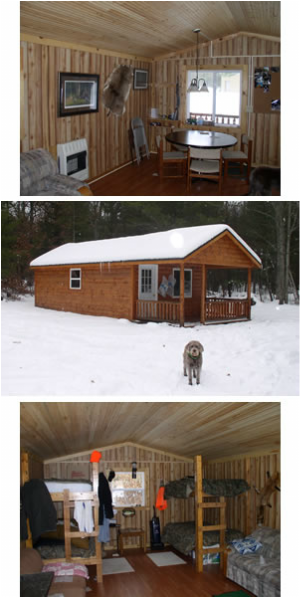 This 5 star hunting lodge is located on the banks of the Pere Marquette river. 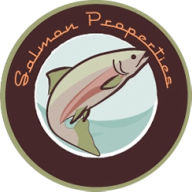 The geography, topography and wildlife habitat insure a quality hunt.. The hunting grounds consist of prime woodlands and open fields where comfortable deer hunting blinds have been established. The largest blind " Darth Vader" is 15x15 and sits high above the open fields where deer often graze. Trophy ridge works in conjunction with wildlife biologists to insure the whitetail deer herd has the best of everything from superior genetics to year round food plots. Not only is whitetail deer hunting available at trophy ridge but Quail, Grouse and Turkey are also available. 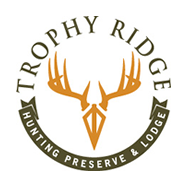 Trophy Ridge offers a spacious, rustic lodge and excellent support facilities to further enhance your hunting experience.